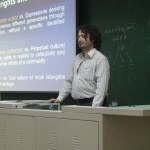 Prof. Paolo Davide Farah (PhD, PhD, LL.M, J.D.) 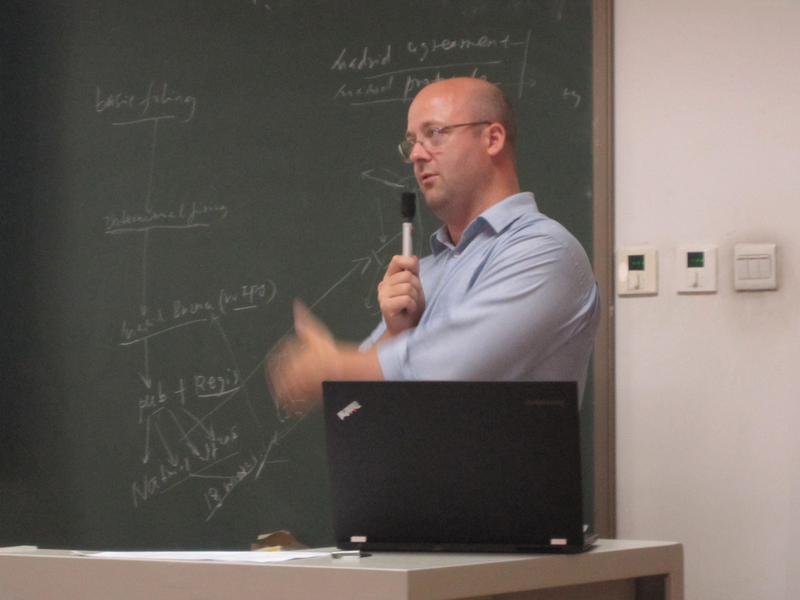 works at West Virginia University (WV, USA) where he teaches climate change, energy and environmental law and policy. 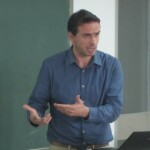 He is Principal Investigator at the University Institute of European Studies (IUSE) in Turin (Italy) and also Director of Research (Honorary Position) of gLAWcal – Global Law Initiatives for Sustainable Development (United Kingdom and USA) http://www.glawcal.org.uk . 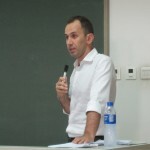 Prof. Farah has previously taught public international law, international economic law, international business law, company law and international environmental and energy law at Edge Hill University Department of Law & Criminology in United Kingdom (2012-2014), at University of Milan and Turin in Italy (2003-2011), an Adjunct Professor (Docente a contratto) of WTO law at the Alma Mater of University of Bologne (2006-2011). 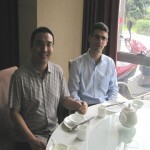 Prof. Farah was also a Researcher at the Centre of Advanced Studies on Contemporary China (CASCC) in Turin (http://www.cascc.eu). International consultant and legal advisor for a project of the United Nations Development Program (UNDP) to assist and assess the accession of Belarus to the WTO (in particular the TRIPs agreement) and to verify whether the commitments taken by Belarus within the framework of the Customs Union of Belarus, Kazakhstan and the Russian Federation are in compliance with the future potential accession to the WTO. 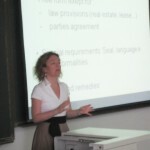 Consultant for the European Commission in Brussels (2007 to now) and TAIEX-Technical Assistance Information Exchange of the European Commission (EU law implementation in new member States such as Cyprus and Slovak Republic). 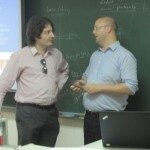 He is the Vice-Coordinator of the project entitled “Evaluating Policies for Sustainable Energy Investments: towards an Integrated Approach on National and International Stage (EPSEI)” approved by the European Commission in the 7th Framework Programme. 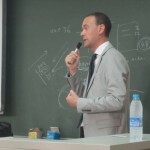 The Coordinator of the network is University of Turin Faculty of Law and The network includes 8 academic institutions and research centers in Europe, China (Tsinghua University and CRAES) and Russia. 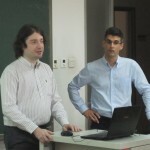 Since the beginning of his academic and professional career, Paolo Farah has submitted 9 projects to the EU commission and he had the responsibility to monitor the results of the research units and combine them in view of favouring interconnections and more interdisciplinary results of the projects. He has already been working with experts in economics, social sciences, philosophy, politics, international relations, environmental sciences and engineering. 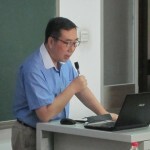 He is also Scientific Director and Coordinator for the research project on “Current Trends of Chinese Law towards Non-Trade Concerns such as Sustainable Development and the Protection of Environment, Public Health, Food Safety, Cultural, Social and Economic Rights, Labour Rights and the Reduction of Poverty from the Perspective of International Law and WTO Law”. 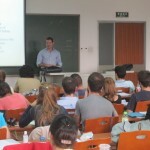 This project has been approved in April 2011 and funded for 2 years 2011-2012 by the China-EU School of Law (CESL) in Beijing. 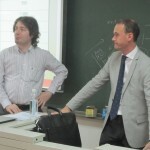 The funding will cover the organization of three conferences: the first one at University of Turin Faculty of Law and at the Center of Advanced Studies on Contemporary China (CASCC) in Turin, the second one at Tsinghua University School of Law in Beijing and the third one at Maastricht University Faculty of Law. The project co-funded also the publication of the book in three languages (English, Italian and Chinese). He has studied for his J.D. 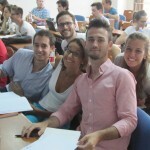 (Italian Laurea and French Maitrise) in International and European Law at University Paris Ouest La Defense – Nanterre, Faculty of Law and at Catholic University of Milan, Faculty of Law. 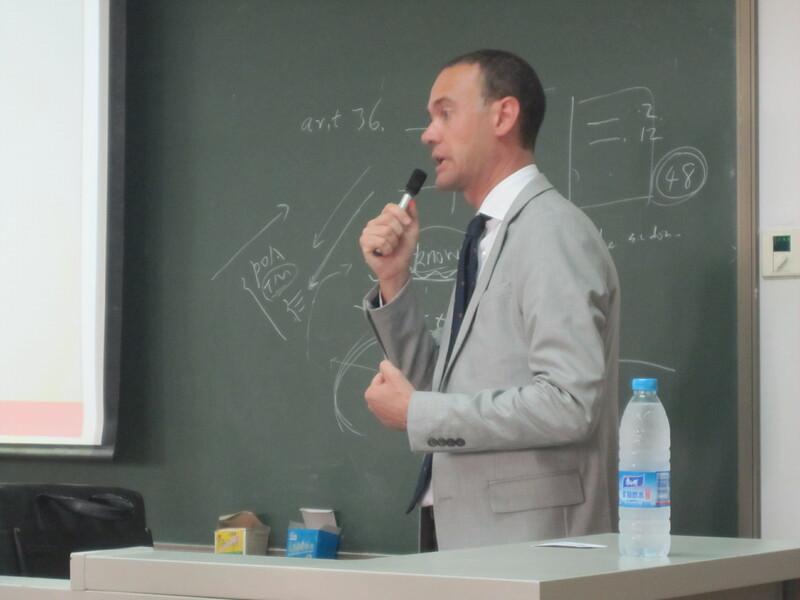 He holds a Master of Laws (LL.M) in European Legal Studies from the College of Europe, Bruges, Belgium and a joint doctoral degree (Double PhD) in International Law at the Centre d’Etudes et de Recherche Internationales et Communautaires (CERIC), University Paul Cézanne Aix Marseilles III (Aix-en-Provence) and at the Department of Public, Civil procedure, International and European law, University of Milan, Faculty of Law. He was a Visiting Researcher at the Institute of International Economic Law (IIEL) in Georgetown University Law Center in Washington DC. 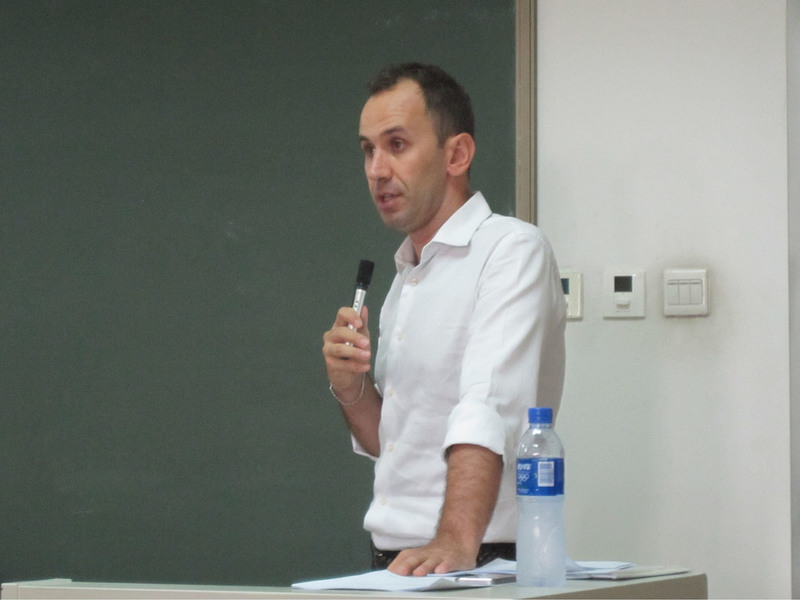 He spent one year at the Faculty of Law of Renmin University in Beijing for his thesis on “China’s Integration into the WTO and the Problem of Internal Barriers”. 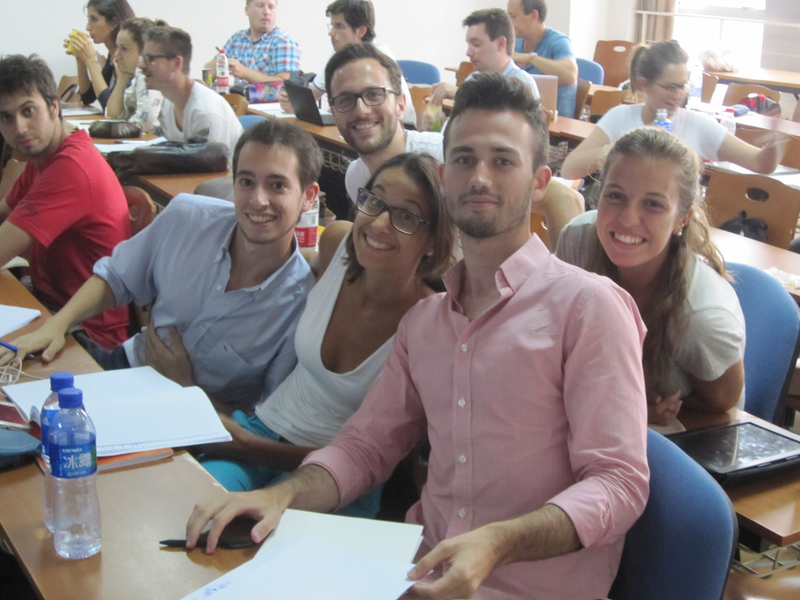 At University of Milan he was co-responsible for the internships programme (in private companies, law firms, NGOs). 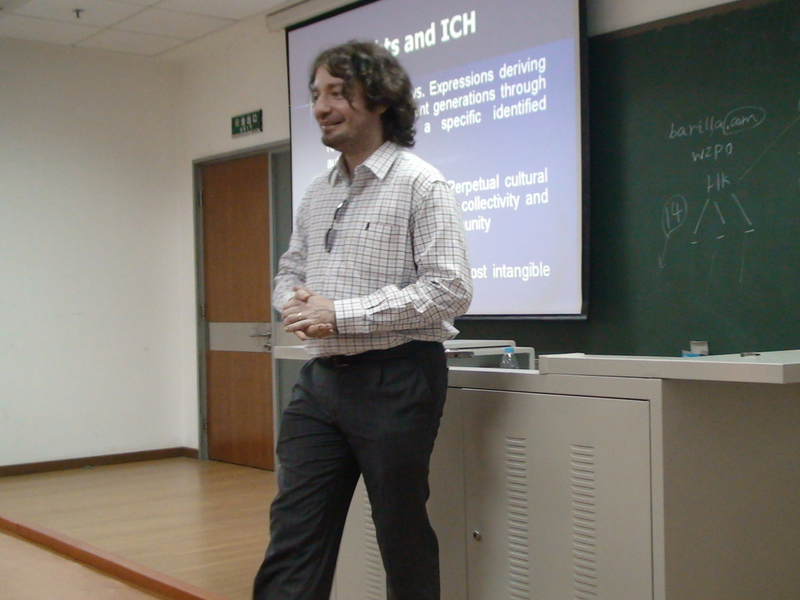 Since January 2010 to June 2010, he has been Visiting Scholar at Tsinghua University Law School. 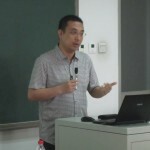 In the Fall 2010, he was also Lecturer at China-EU School of Law (CESL – with the cooperation of CUPL – China University of Politics and Law in Beijing – Faculty of Law funded by the European Commission), Beijing Foreign Studies University, Law Department. 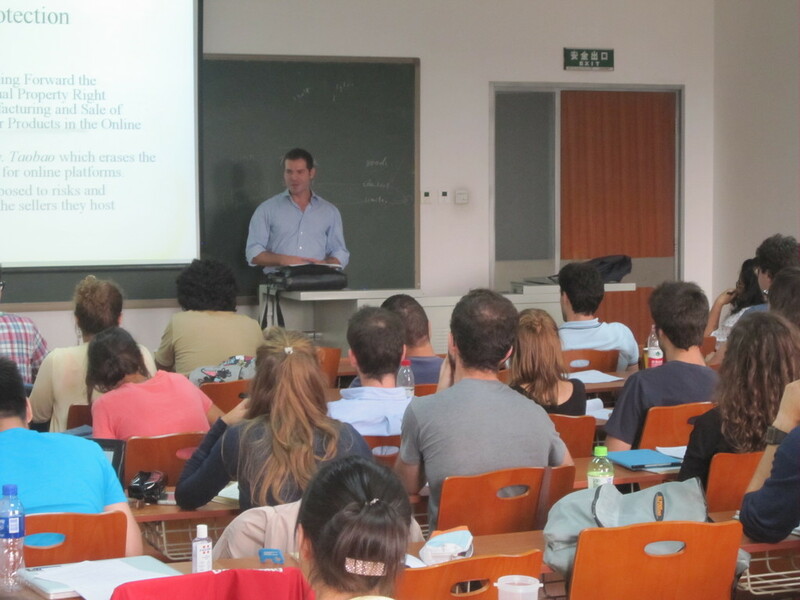 During the Fall 2010, he taught a module on EU law in a multidisciplinary course organized by the European University Center at the Peking University, School of Government. 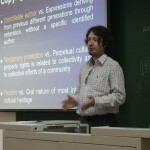 In 2009 and 2010, Paolo Farah was Co-Director and Member of the Faculty of the Franklin Pierce Law Center (FPLC) for the Pierce Law-Tsinghua University – University of Milan Intellectual Property Summer Institute in Beijing with a course entitled “European, American and Chinese Approaches to Intellectual Property and Competition Law: A Comparative Overview”. 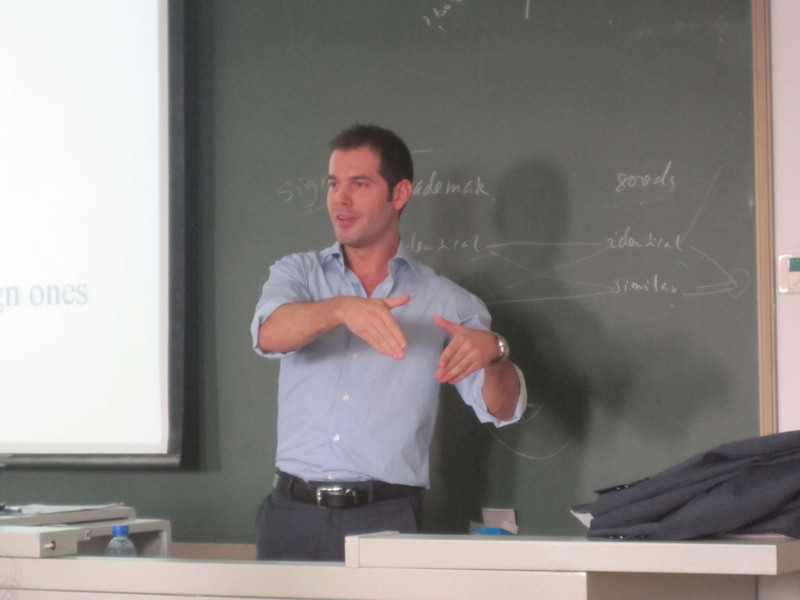 He had roles of joint coordination for the participation of University of Milan, Faculty of Law in other 4 summer programs in cooperation with US and Chinese Universities. 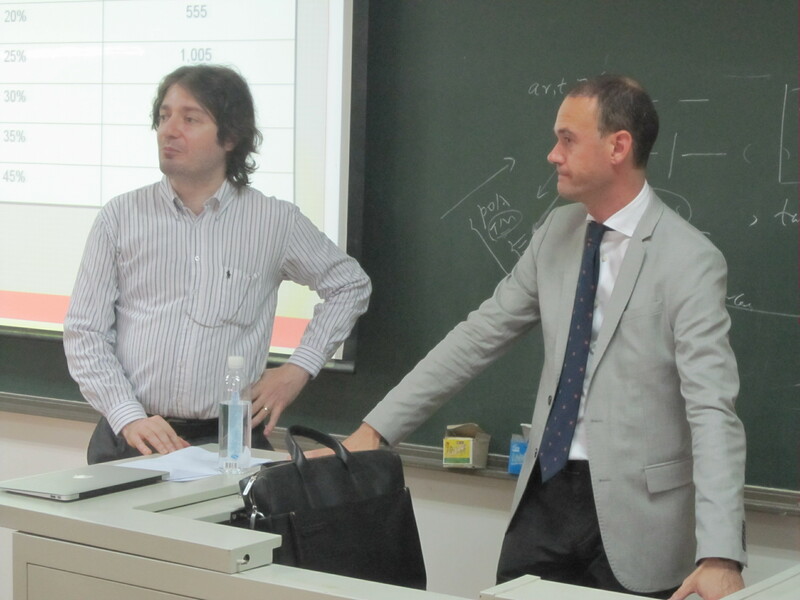 He has been Consultant (2007-2009) for the Italian Ministry of the Economic Development and Commerce and for the OECD (Organization for Economic Cooperation and Development) for the Development of the Relations between Italian and Chinese Provinces, in particular for Guangdong, Tangshan, Zhejiang. He has been awarded by the European Commission of a two years contract from April 2009 to March 2011 with the European Commission in Brussels and the EU Delegation in Beijing (EuropeAid/127024/L/ACT/CN_STF/08). 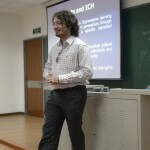 He was principal investigator for a research project which aims primarily at investigating some of the most controversial issues raised by the Energy sector from the perspective of the law of the World Trade Organization; the Oil & Gas and the renewable energies in China; Anti-Monopoly Law in China. He worked at the Legal Affairs Division of the WTO in Geneva, he was also an Associate of Baker & McKenzie Law Firm Milan Branch (2003-2005). 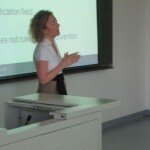 Scientific Coordinator, responsible of the research group and consultant for the project 2007 on “The WTO and the Anti-dumping Law: European Union, China, Vietnam and India”, with a partnership between University of Milan, Assolombarda (Entrepreneurial Association of Lombardy Region – the largest regional Entrepreneurial Association of Confindustria – Italian National Association of Enterprises), ANCI – Associazione Nazionale Calzaturifici Italiani (Italian Association of Shoes Producers), Agenzia per la Cina , Baker & McKenzie Law Firm, funded by Finlombarda and the European Social Fund. He has published articles in international law reviews, chapters in edited books and he recently published a book (in Italian) on Dumping and Antidumping (Il Sole 24 Ore, 2009). 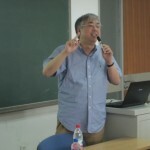 He has been referee of manuscripts of monographs and articles for publishers and academic journals including Cambridge University Press on topics related to WTO Law, international trade law, EU law and Chinese law. 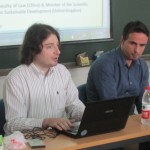 Member of the Editorial committee of the international review “Research in Social Change (RSC)”, published by the Faculty of Applied Social Studies in Nova Gorica: peer reviewer of articles and comments on Chinese law and policy. 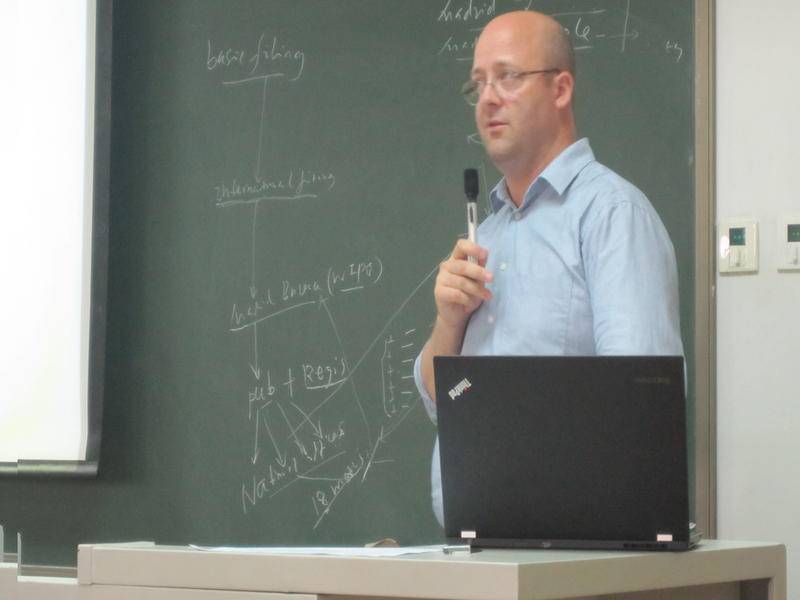 He has presented his papers to several international conferences (Tokyo, Beijing, Shanghai, Xi’An, Chengdu, Suzhou, Paris, Essex, Geneva, Lugano, Bologne, Milan, Rome, Trento, Bratislava, Nicosia, Brussels, Aix-en-Provence, Washington DC). 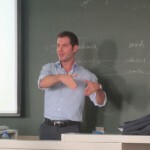 He is Italian mother tongue, he is fluent in English and French and he has a working knowledge of Chinese. The LIBEAC project is among the few elite projects selected by the Research Executive Agency (REA) of the European Commission inside the Seventh Framework Programmes for Research and Technological Development (FP7-PCRD). Inside the 2007-2013 50 billion euros FP7-PCRD, LIBEAC belongs to the category PEOPLE-IRSES project. This International Research Staff Exchange Scheme aims at improving international mobility of researchers among the world and especially between European countries and Third Countries partners in order to foster the emergence of multidisciplinary and multicultural research network. This 588,000.00 IRSES project called LIBEAC officially started the 1st January 2013 and will finish the 31th December 2016. In this website you will find out all the information you need relative to this project: content, events, partners, and contacts. 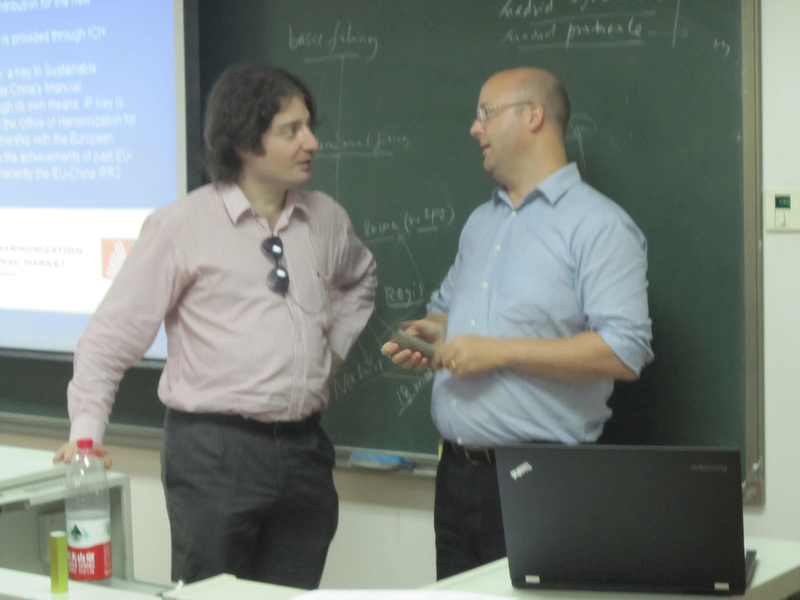 Reflecting on the issues of EU-China relationships, the project “Liberalism In Between Europe And China” (LIBEAC) aims at developing a new understanding of liberalism in its economic, political and social dimensions. 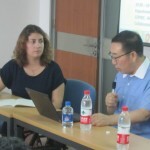 It involves a comparative analysis of the cultural differences in its interpretation and of the political discrepancies in its enforcement, in particular with respect to economic, social and environmental rights in China and Europe in Modern times. 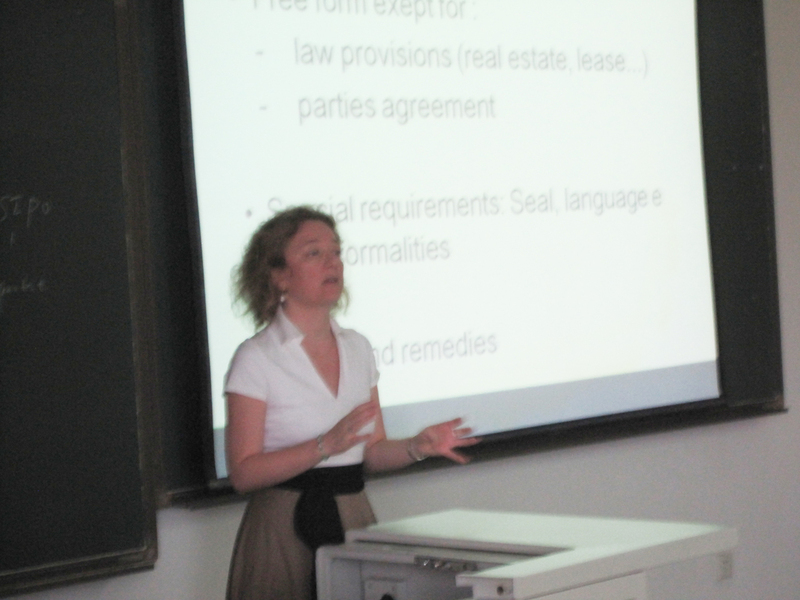 It is a multidisciplinary project based on a comparative study of European and Chinese political philosophy and political economy, legal practice and philosophy of right. Liberalism has, since earlier than the Enlightenment, implied at least the following two components: a component of economics and one of politics. Economic liberalism (at least in some of its most representative brands) assumes that the less the economy is controlled by the state, the more efficient auto-regulated free markets can be in terms of production and distribution of goods. Political liberalism, again at least most generally, assumes that the more citizens are free from control by the state, the more creative, responsible and auto-disciplined those free individuals can be in terms of production and diffusion of ideas and innovation. Economic liberalism may therefore, under given circumstances, equate to “Capitalism”; Political Liberalism may, also under given circumstances,equate to “Democracy”. 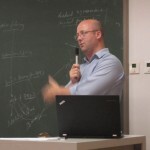 Inasmuch as some regard Liberalism as indeed being a Western Ideology, some structural correlation is often assumed between Economic Liberalism and Political Liberalism, as well as between Capitalism and Democracy: it goes at a par with the assumption that the more developed the economy in one country, the freer the persons living in this country. Now, does Liberalism truly work as a Western Ideology? And, in any case, is this correlation stable, in particular in the case of non-Western economies? Japan has been the first example, in the Meiji times, to face this dilemma. South Korea and Taiwan followed. And China is the most significant example in our times. If Liberalism works both at the level of expected economic welfare for the people and of political rights that it endows people with, shall we expect to observe such correlation in China as well? Is China an exception to the general “rule”, regarding its peculiar cultural background (notably its Confucian heritage) or is China a counter-example demonstrating that there is nothing as such a Rule, i.e. that the correlation between economic and social liberty purported by Liberalism is merely a matter of belief? That dual line of thought ends up equating Liberty to Creativity both in economic (scientific discoveries leading to technological innovations and leadership assumed by free entrepreneurs) and in political terms (the “rule of law” in an open society). Yet, a major economic, social and environmental issue emerges *in the face of the inequalities that Liberalism also seems to inevitably generate. * It may thus be possible and/or useful to distinguish between a Liberalism of expected welfare (on the economic side) and a Liberalism of civil and political liberties and rights on the political side. As we differentiate those, tension surfaces which is intrinsic to what some name the ‘Western Ideology of Liberalism’. This project tests this upon the course of past and present history in between Europe and China, as the European Union seeks to shape a new understanding of that relationship for the future. the present and future of Human Rights. The first issue, on liberal civil society and the various types of market-enhanced economies, brings concerns such as the World Trade Organization put forth recently when rebuking China’s application to be reckoned as a “market economy”. It relates to the new partnerships that the European Union is building with China in the globalized World and in the aftermath of the sovereign debt crisis. 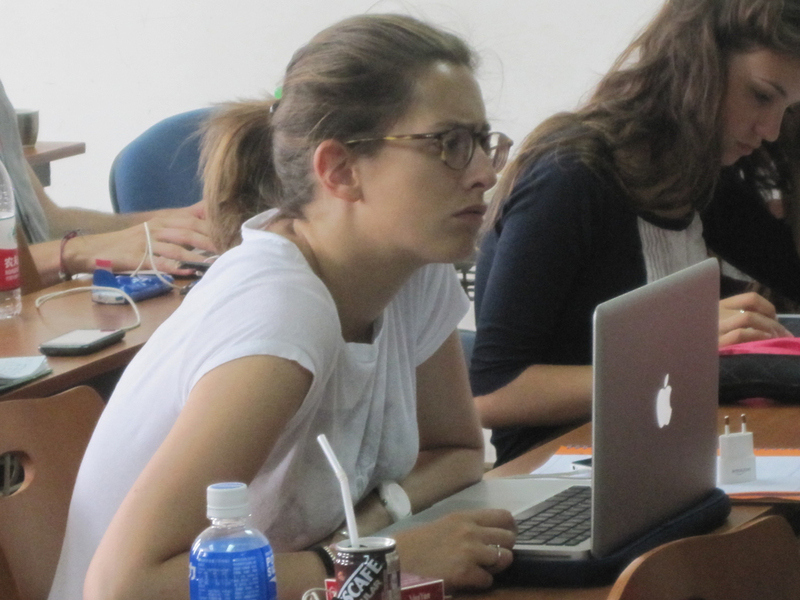 Our project is comparative as it focuses both on relationships between the European Union and China in particular, and accommodates viewpoints from China’s neighbor Japan. 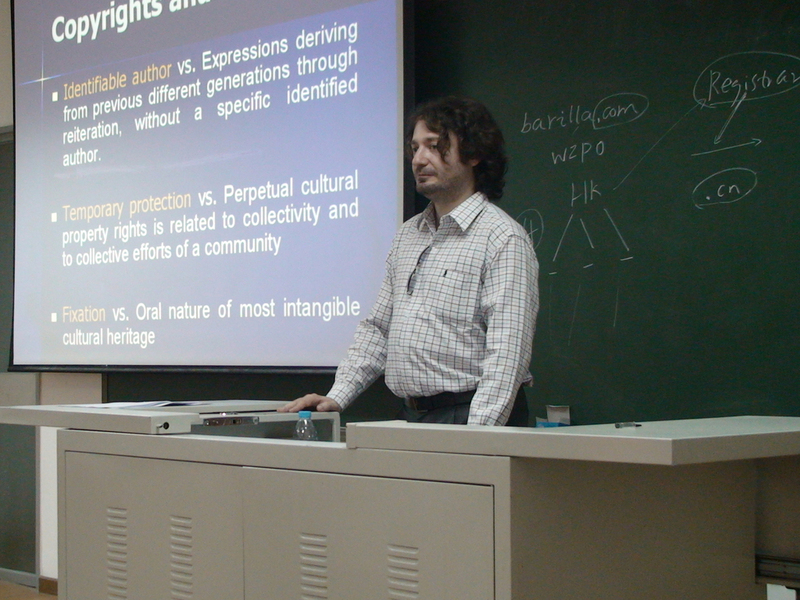 The second issue, involving the present enforcement and future potential implementation and/or revision of Human Rights concepts, is addressed by focusing principally on the political, legal and economic aspects of the concept of Liberalism, regarded as made of several traditions, from social liberalism to liberal theories of economics. 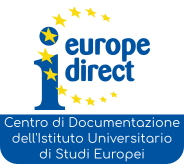 The project thus aims at disclosing cultural and political differences in terms of interpretation and of enforcement of “Liberalism” in Europe and in China today. 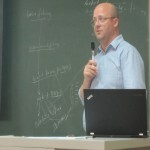 We discuss in detail theories called “liberal”, building conceptual tools and types of criterion useful for that comparison. Discussing those issues is all the more urgent that the recent global economic crisis has enhanced earlier temptations, on both sides of the Atlantic, to incriminate third parties. Globalization is often identified as the culprit for allowing competitive Asian companies to slow down European growth and for having created unemployment in Europe while Chinese counterparts affirm that European social benefits are responsible for European debt crisis and need a severe readjustment. Both the European Union and China will benefit from a better understanding of each other and from revising some of their mutual assumptions. New economic, political and juridical realities call for such an assessment, provided that the adequate evaluating criteria are presented. T.4.2 China’s integration to the WTO: liberalization of economy and good governance: the research aims to define the opportunities and challenges of China’s accession to the WTO. While China’s accession to the WTO is a condition for WTO rules universalization, it could also change the rules and role of WTO itself. 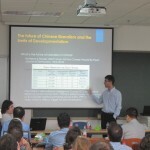 Integrating a market with strong structural, behavioral and cultural constraints such China raised numerous questions. The challenges of the real implementation of WTO provisions throughout the territory of the People’s Republic of China (PRC) must be assessed to evaluate China’s WTO compliance and China’s TRIPs (Trade-Related Aspects of Intellectual Property Rights) compliance. T.4.3. The Good Governance perspective will be also part of our analysis. The good governance could be a term of reference to rebalance the excessive risks of liberalization of the economy. It can gain even more importance and be seen under a new light in such a time of economical crisis. The concept of good governance is part of the broader meaning of non-trade concerns (such as sustainable development, cultural rights, labour rights, public health, social welfare, national security, food safety, access to knowledge, consumer interests and animal welfare). Good Governance in particular is important when we refer to the general stability of the markets, to good faith and other key principles which are at the roots to build up a fair market in favour of both the governments and the citizens. Our analysis will focus on how to integrate the good governance concepts in the context of the global governance and law with a special focus on the Chinese role in this context after the accession to the WTO, the good governance in trade defence measures (dumping, compensatory and countervailing measures), the governance of markets and the global competition law with special focus on the antimonopoly law in China, the legal and economical analysis of dumping and anti-dumping under the financial crisis and the reforms of the Chinese financial law and the role of banks in the financial crisis. Key Note Speech of Professor Daniel Bell (Professor at Department of Philosophy and Director of the Center for International and Comparative Political Theory at Tsinghua University) on “Political Meritocracy: China and the Limits of Democracy” divided in three sessions: Part I: “On the Selection of Good Leaders in a Political Meritocracy”, Part II: “What’s Wrong with Political Meritocracy”, Part III: “Models of Democratic Meritocracy” held at Peking University, School of Government, Center for European Studies on 21st July 2014. 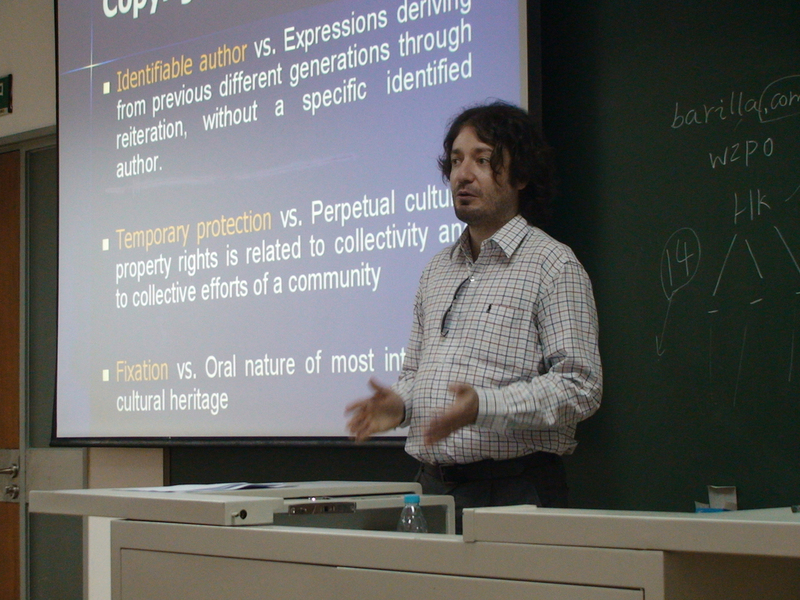 Introduction and comments from Prof. Paolo Farah (University Institute of European Studies, IUSE, Turin, Italy). Work-package 2 & 4. 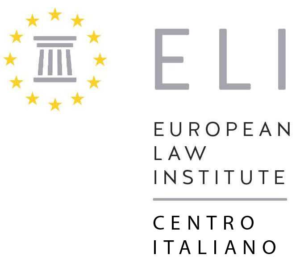 The event is organized by gLAWcal – Global Law Initiatives for Sustainable Development (United Kingdom) in collaboration with the following beneficiaries and partner institutions of the European Union Research Executive Agency IRSES Project “Liberalism in Between Europe And China” (LIBEAC) coordinated by Aix-Marseille University (CEPERC): University Institute of European Studies (IUSE) in Turin, Italy and the University of Piemonte Orientale, Novara, Italy Peking University, School of Government, Center for European Studies (China), Tsinghua University, Department of Philosophy (China). Workpackages 2 and 4. Book "CHINA’S INFLUENCE ON NON-TRADE CONCERNS IN INTERNATIONAL ECONOMIC LAW"
gLAWcal Newsletter - Issue no. 7, 2014: Focus on Digital Rights: Censorship and Access to Information. gLAWcal Newsletter - Issue no. 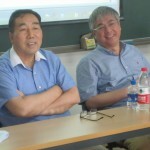 4, 2014: Healthcare, Social Security and Social Insurance in China; Healthcare in Asia. gLAWcal Newsletter March 2014 - Issue no. 2, 2014: Focus on Indigenous Communities. Folklore’s Support. 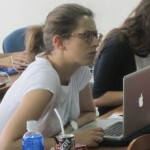 The Safeguarding of Cultural Property in Times of War and Peace. gLAWcal Newsletter - Issue no. 10, 2014: Focus on Respect of Human Rights. 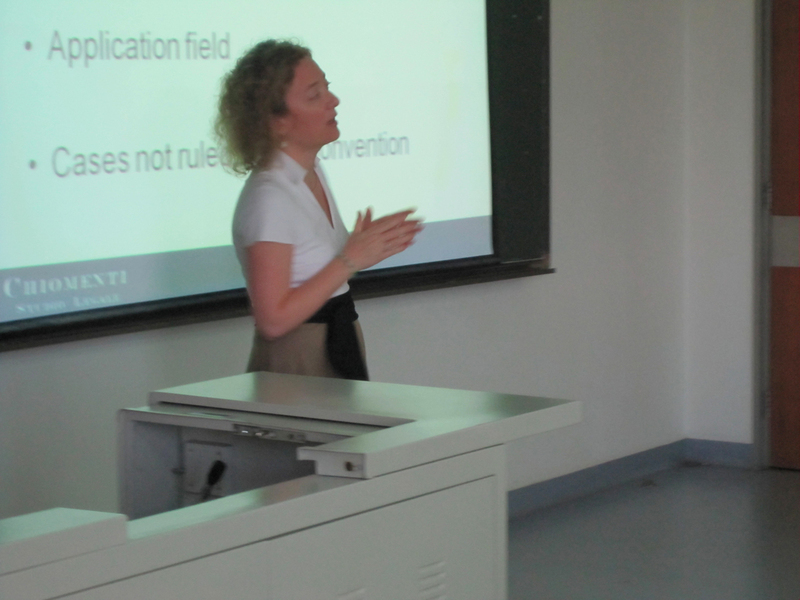 Insights on Labour Law and Its Violations.